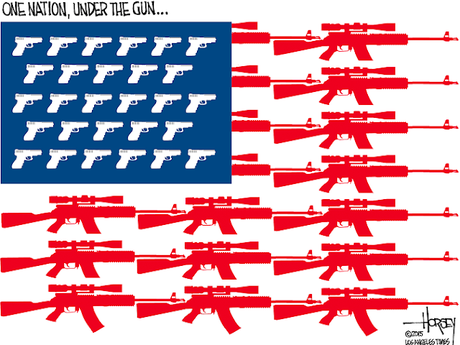 There is an epidemic of gun violence in the United States. That is undeniable, and this country needs to have a rational debate on how to lessen that violence. Unfortunately, the gun lobby has a litany of lies to prevent that rational debate.